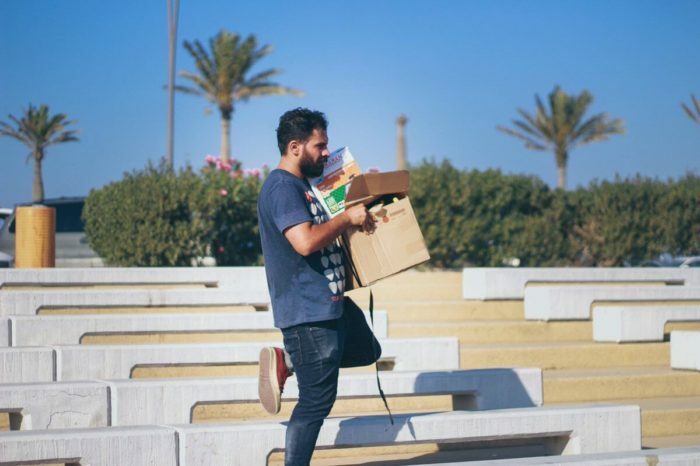 WaraQ Art Foundation is a non-governmental organization founded by Tewa Bernosa, based in Tripoli, with a mission to recreate a sustainable environment for artists, that develops creativity and contemporary art practices in order to revive the art scene in Libya. 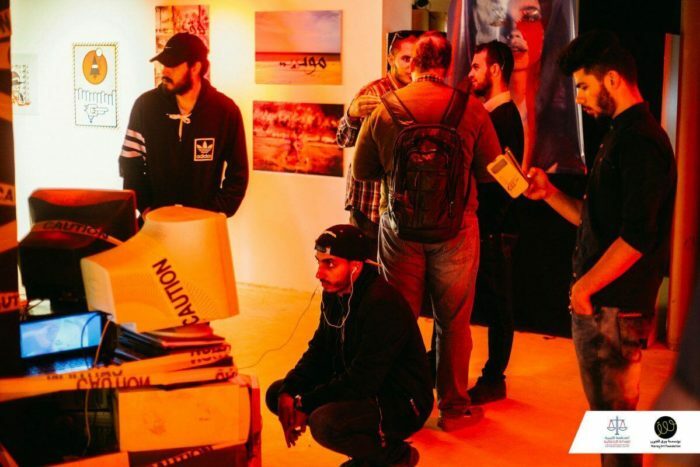 WaraQ aims to spread art into the society at different levels, with the cooperation for cultural and art exchange between the Middle East and North Africa regions. 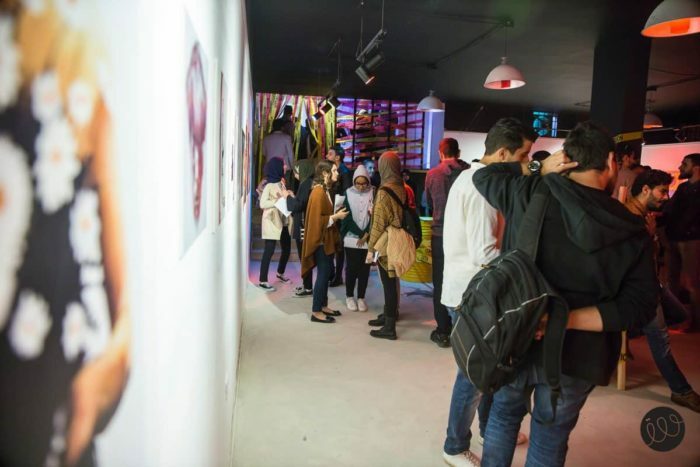 In this dynamic, WaraQ proposes exhibition cycles, talks and workshops in relation with the contemporary art scene in Libya. 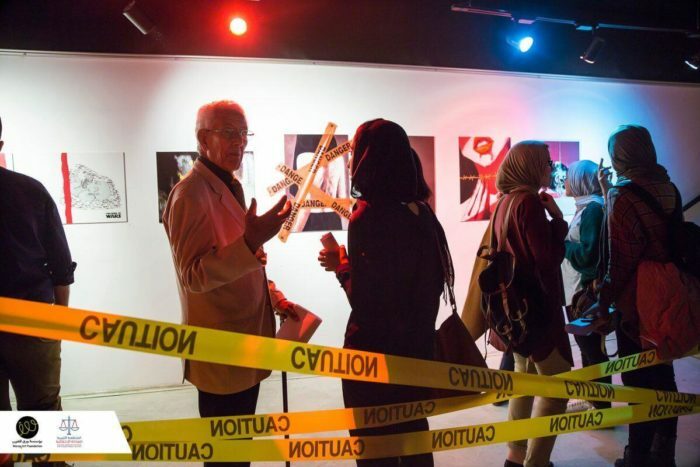 Since 2017, after the art space was forced to shut down, WaraQ set up Art Out, a program that includes external exhibitions, film screenings, discussions and talks, installations and wall murals. 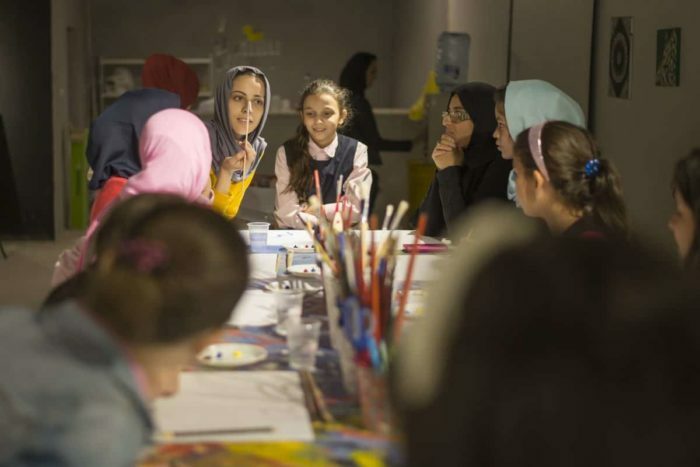 The goal is to encourage local artists to use public spaces for artistic and creative purposes, through asking questions about the relationship between the citizens and their surroundings, and the relationship between arts and our daily life. What is the duty of citizens towards the public space? Is the public space a replacement for art galleries and institutions? How can we create an art movement with the less resources? 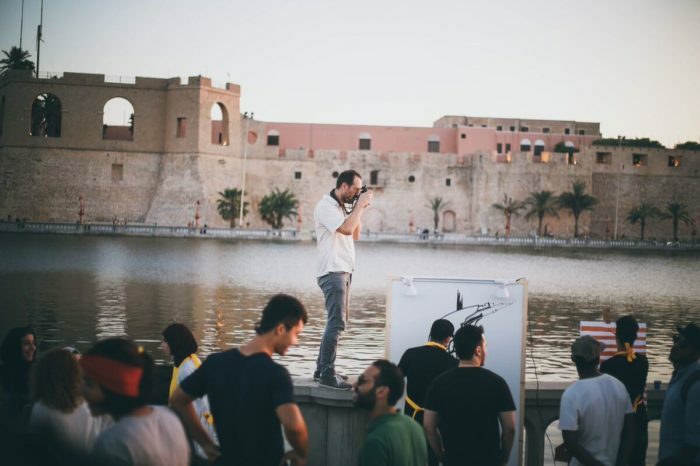 And how can we make the old city a platform for dialogue, for researching and exploring, for playing and experimenting, for exhibiting and adding innovative creative values?